August | 2010 | Chickens Don't Clap! 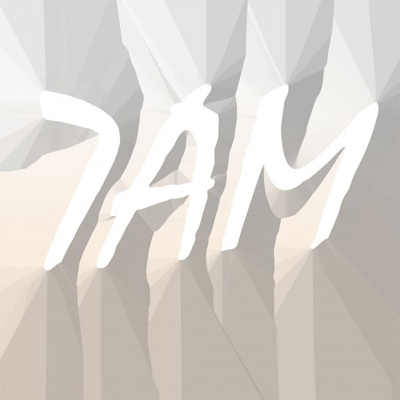 Anyone else really looking forward to the release of 7AM, the debut full-length from ethereal, sample-heavy, electronic duo Teengirl Fantasy? If you aren’t, I’ll just assume you’ve not yet heard their excellent ten track CD-R which is floating around out there in cyberspace as we speak. Ever since 7AM was officially announced earlier this month I’ve been bumpin’ that CD-R pretty much non-stop. Go find it and see why Avey Tare mentions them just about every chance he gets. On the closing track of that forthcoming debut record, Teengirl Fantasy sample the soulful 1977 single “Cheaters Never Win” by Love Committee and flip it into a much more downbeat soundscape of pulsating synth, bleep arpeggios, bass thumps, and clattering cymbals, snaps, and claps, mutating the original’s bouncy, regretful nostalgia into something far colder. I can’t wait to hear what leads up to “Cheaters” pensive glow — it’s sure to be equally massive. 7AM comes out September 14th on True Panther Sounds. Buy: Pre-order 7 AM from True Panther Sounds.